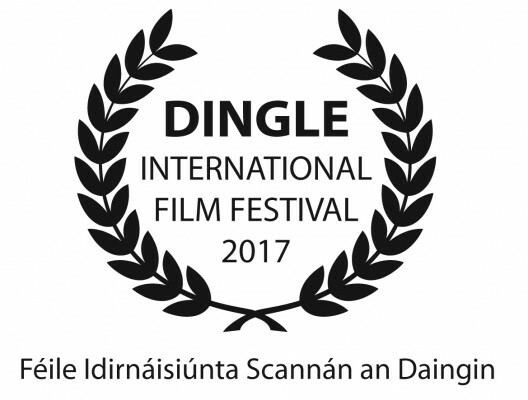 Dingle International Film Festival is proud to announce the selections for the 11th International Film Festival For 2017. 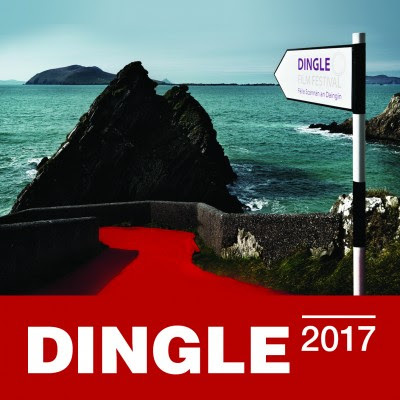 Dingle International Film Festival has today announced the listings for the 2017 festival. With both a strong National and International flavour this year, with acclaimed films such as the award winning “Stanley A Man of Variety”, starring legendary British actor Timothy Spall in sixteen different roles! Also screening will be “Hopper: In his own words”, the Dennis Hopper Documentary, directed by Cass Warner, granddaughter of Harry M. Warner, President and one of the founders of Warner Bros. Studio. This year, we are especially proud to present a selection of Short Films from female Directors in Dingle. These films include: Do Mharagadh Déanta, a wonderful retrospective film from Director Brenda Ní Shúilleabháin and from first time filmmakers, we will be screening Elaine Kennedy’s award winning, Water of Life, A Tragedy in Kerry by Áine Ní Chíobháin and Life is Short, from Colleen Grace Herlihy. Wilderness (UK), 4 Wheel Bob (USA), Hopper: In His own Words (USA), Apricot Groves (Armenia), The Randomer (Ireland), Late Blossom Blues (Austria), Scene Queen (USA), The Other Kids (USA), Making It (Ireland), Stanley A Man of Variety (UK), Miguel del Arco’s Las Furias (Spain) and the topical film Twice Shy (Ireland). We will confirm more film titles in the following weeks. HOPPER: IN HIS OWN WORDS will be screened at 5pm on Friday, March 24th in St. James’ Church.